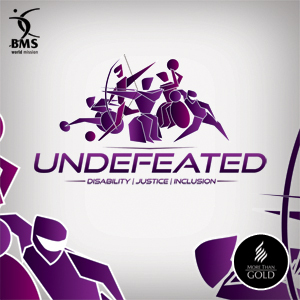 Undefeated is BMS' campaign focusing on disability, justice and inclusion. 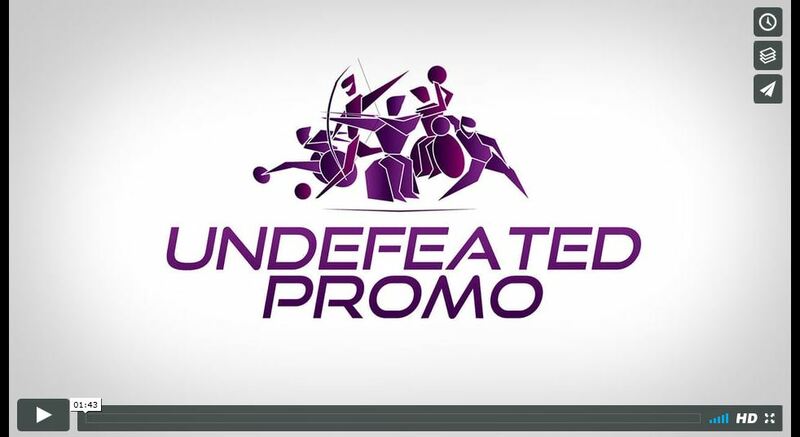 Through videos, theological reflection and other resources (many based around the Paralympic games hosted in Britain a few years ago) you can use Undefeated to engage with disability. 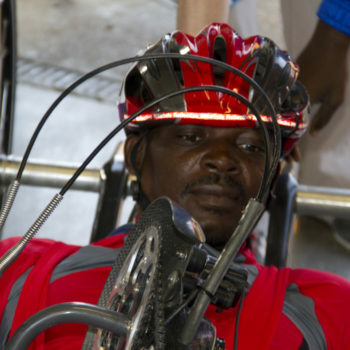 Inspire your church to celebrate the faith and excellence of Paralympians, campaign on issues of global injustice and be more inclusive of people with disabilities. 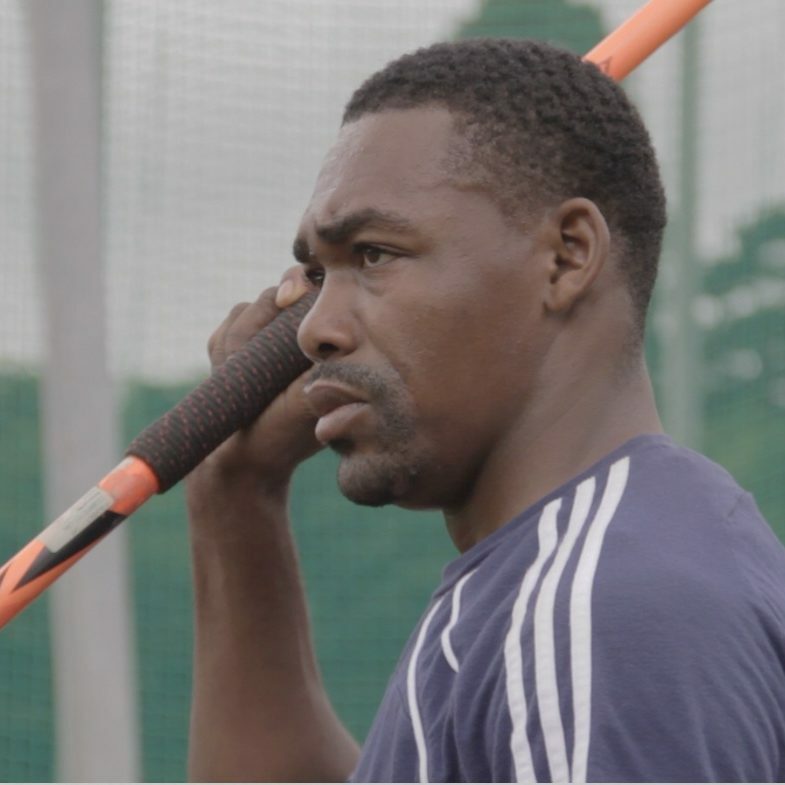 Originally produced to coincide with the 2012 Paralympics, Undefeated contains material suitable for a one-hour church service focusing on disability at any time. 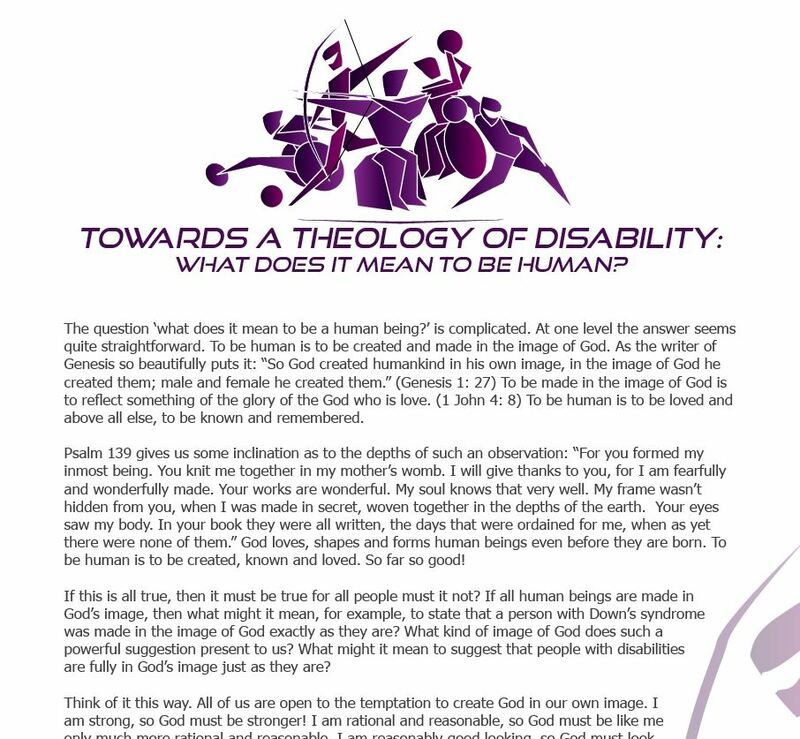 Previously for sale at £6.00, it is now available free of charge and contains three inspiring videos of Paralympians, a sermon outline, all age interactive material, theology of disability and much more. 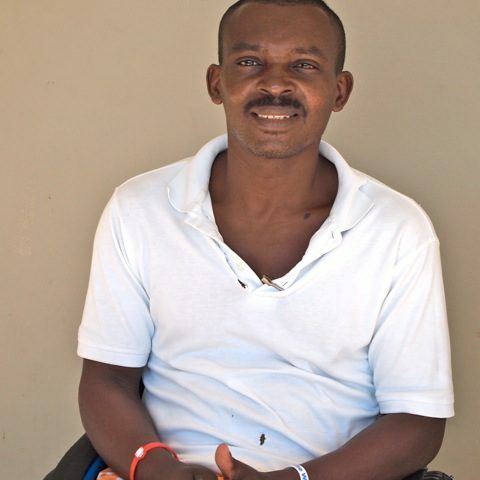 The Undefeated campaign aims to persuade the UK government to benefit the lives of disabled people in developing countries by becoming more inclusive in their foreign aid strategy. Use this video to inspire your church to engage with issues relating to disability. 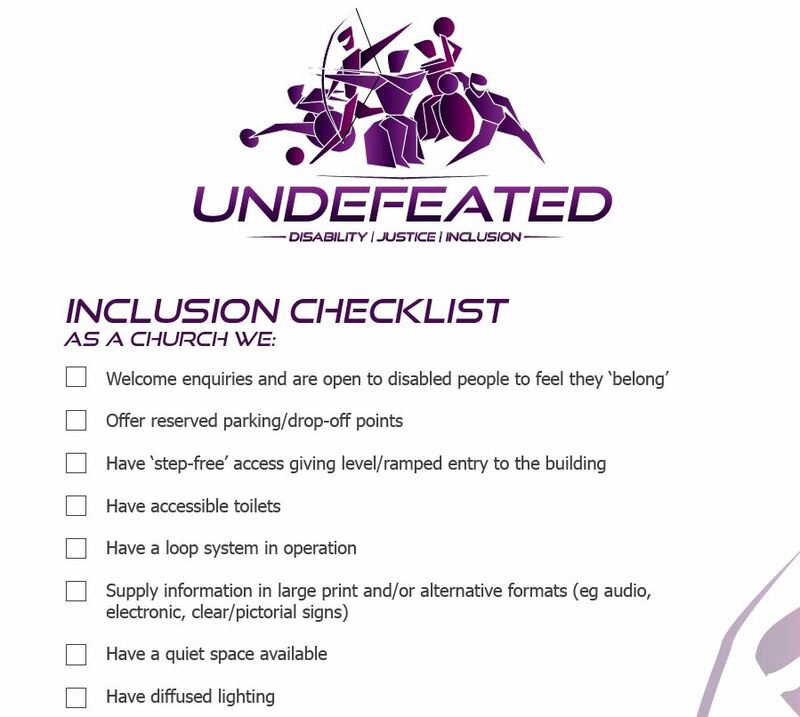 Inclusion is an on-going journey for churches but the organisation Through the Roof has identified 12 principles, and signing up to these should be a good start.